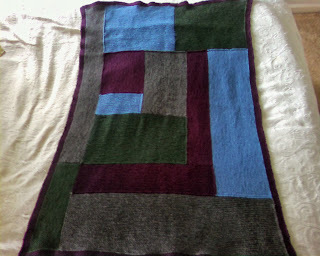 Well ahead of schedule, the baby blanket is done. *happy dance! * I think it looks great. 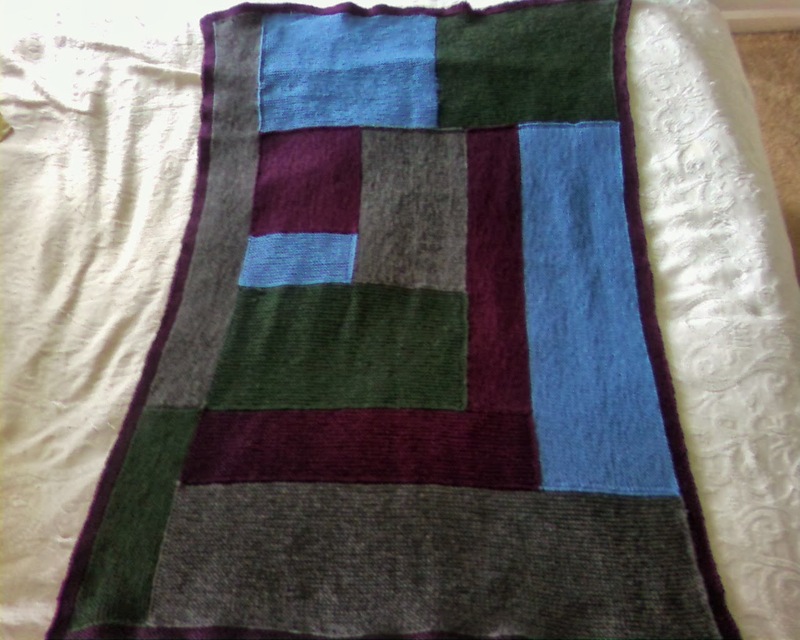 Unwashed and unblocked, it is 46 by 31 inches, which is a generous size by any standard. I have plenty of yarn and time left over, so I'm going to do a sweater and hat, too, possibly even socks if I'm feeling ambitious. Since this will be a winter baby, I'm thinking of using a snowflake pattern on the hat and sweater. We'll see what I can find in my knitting library.